At third, Ripple (XRP) is underperforming and back to a trade-range with caps at 34 cents. Regardless, there has been a lot of integration news which is yet to be factored, meaning the coin is undervalued and would likely rally past 34 cents and even 40 cents. It’s all about use cases, and Ripple Inc is on over-drive towards meeting clients’ demands. Part of this is building interoperability and thanks to proven InterLedger Protocol which can not only allow easy conversion between coins or tokens without a third party but allow for micro-payment as it slowly becomes a mainstay. Add that to the ever-supportive community, and it’s only a matter of when Ripple Inc solutions in xRapid, xVia, and xCurrent meet the ever-growing need of speed, security, and transparency. Note that it was only last week when a Ripple executive confirmed that demand for remittance services in the APAC is high despite what the company is offering. That means the populace and diaspora are tired of latency and exuberant charges as well as centralization for superior alternatives that settle instantaneously. Apart from speed and efficiency, Ripple Inc through Coil which it supports through Xpring will link with the InterLedger Protocol via the new and upcoming Brave alternative—geared towards privacy—in Puma browser. Similar to Ripple Inc, developers behind Puma are in San Francisco. Like Brave, it will enhance user experience while simultaneously freeing them off trackers and advertisements. Apart from that, Puma allows for content monetization with ILP acting as a gateway. 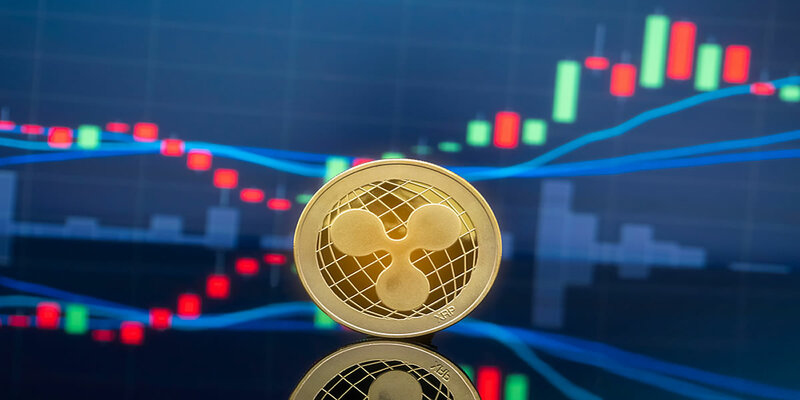 Price-wise and Ripple (XRP) is deep in a range-mode after temporarily breaking and closing above 34 cents. In line with all our previous XRP/USD trade plans, Ripple (XRP) is lagging peers. Even so, the coin is technically bullish if past historical events are anything to go by. However, fading favorable candlestick arrangements as well as supportive fundamentals mostly on the integration front, regulations around the status of XRP is slowing down progress. All the same, for trend continuation reflective of market sentiment, XRP bulls must clear 34 cents—the 61.8 percent Fibonacci retracement level of Dec 2018 high low, reversing losses of Apr-11, triggering our long positions in the process. After that, our first target will be 40 cents and later 60 cents as emphasized in our last trade plans. Volumes are shrinking and anchoring our trade plan is Apr-11’s with 32 million. Recent averages stand at 28 million. Therefore, volumes thrusting back bulls into the fore must be high exceeding 32 million or even 79 million of Apr-5.